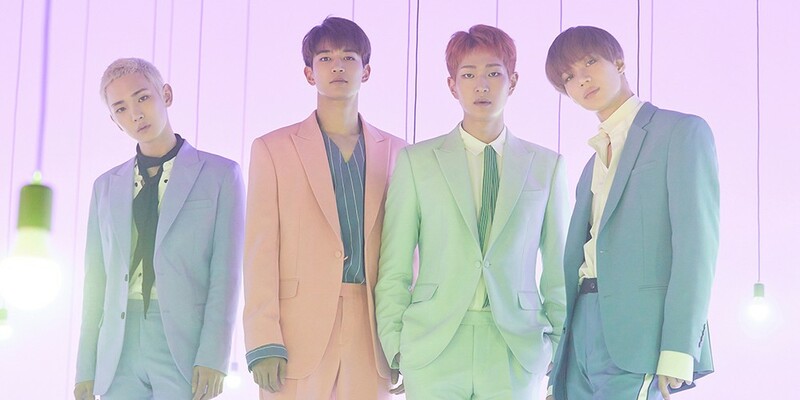 SHINee�will be releasing a lyrics video for "Tonight". The video will be released tonight at midnight KST through SM Entertainment's '!t Live' show that will air on YouTube, Facebook, Twitter, and Instagram. SM Entertainment will continue to releases '!t Live' lyric videos during their live broadcasts. Make sure to tune into their live show.